CFM56-5 Engine Harness Repairs Now Available Through Co-Operative Industries Aerospace. 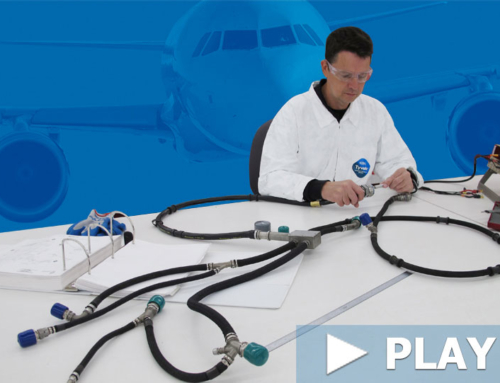 Co-Operative Industries Aerospace continues to deepen their customer support commitment with the addition of CFM56-5 wiring harness repair capabilities. 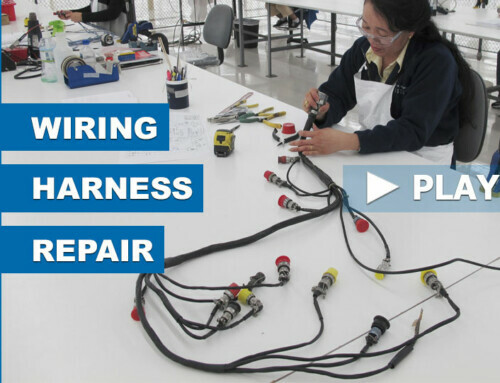 The implementation of these CFMI engine wiring harnesses further augments their existing CFM56-7 repair in offering detailed repair options to a worldwide customer base. According to Dave Wright, VP of Product Development, “The addition of the CFM56-5 further penetrates the ever growing CFM56 family series of engines in today’s fleets. By taking advantage of the repair capabilities Co-Operative Industries has to offer, operators will be able to enhance their operational support worldwide. 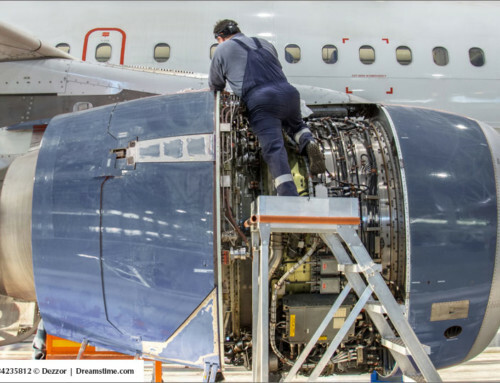 By offering quick turn, cost effective harness and interconnect repair services, we can save maintenance operations valuable time and money.” These CFMI engines power the Airbus A318, A319, A320, A321, and A340 aircraft families. In addition to the CFM56–5A/B/C series, Co-Operative Industries also specializes in CFM56-7 wire harness repairs. Co-Operative Industries’ 6,000 sq. ft. repair center is FAA, EASA, and CAAC certified. 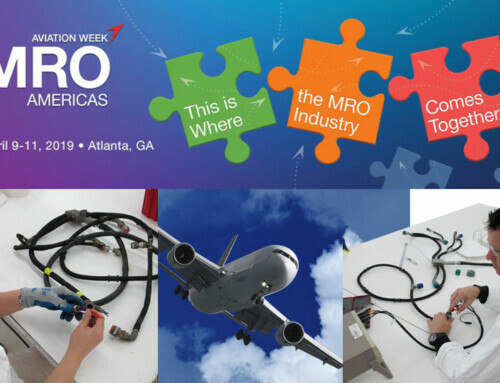 They specialize in check & test, repair & overhaul, and service bulletin incorporation for a number of the aircraft engine wiring harnesses in service today. 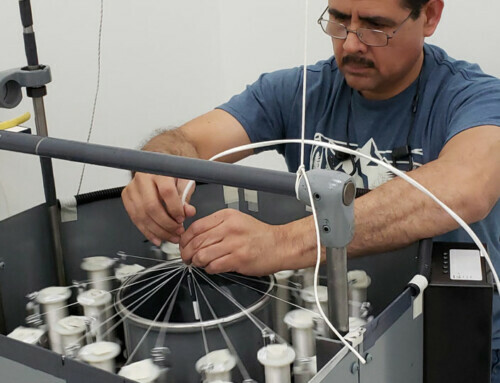 Depending upon the need and circumstance, Co-Operative Industries’ repair station is able to work in conjunction with an operator’s engineering group to establish repair solutions that are above and beyond the CMM. 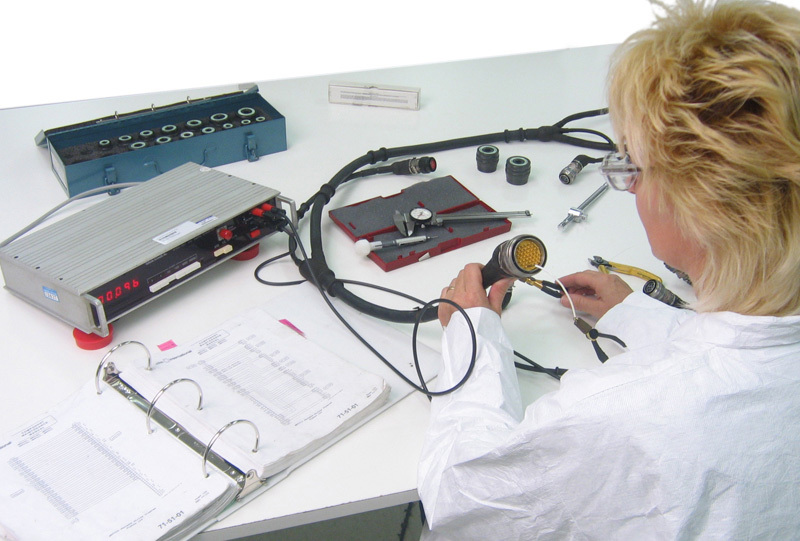 This depth and flexibility is made possible by the fact that they are also a wiring harness manufacturer with dedicated in-house braiding capabilities.